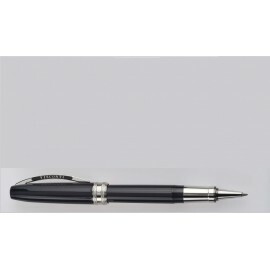 Visconti Michelangelo Black Ballpoint Pen offers classic styling. Visconti Michelangelo Black Rollerball offers a classic styling. Visconti Michelangelo Black Fountain Pen offers Classic styling.